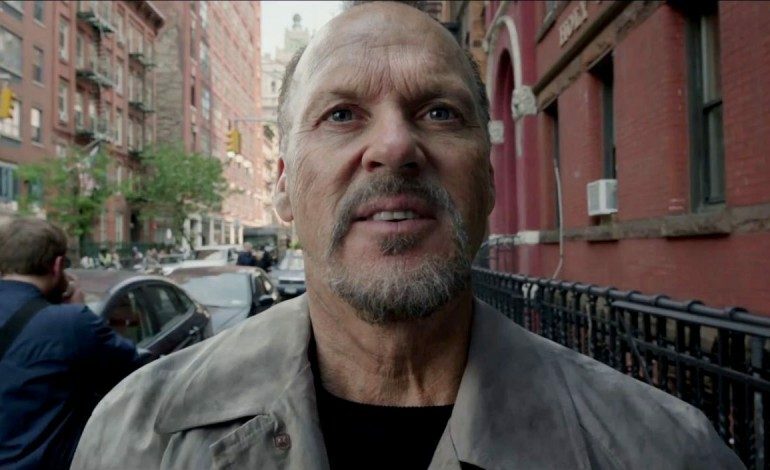 According to Deadline, Academy Award nominated actor Michael Keaton (Spider-Man: Homecoming) is set to star as tech magnate John McAfee (of McAfee Anti-Virus software fame) in King of the Jungle. Seth Rogen (The Disaster Artist) will co-star as Ari Furman, a magazine investigator who interviews McAfee. Johnny Depp was initially attached to the project when it was announced last year, but is no longer involved. Glenn Ficarra and John Requa, frequent collaborators (e.g., Whiskey Tango Foxtrot), will co-direct from a script co-written by Scott Alexander and Larry Karaszewski (American Crime Story). The true story centers on McAfee, the British American millionaire who founded McAfee Associates, known for creating the first commercial anti-virus software. Seven years after starting his company, McAfee left the company as well as civilization to move to a jungle in Belize. In the movie, Furman goes to interview McAfee in his Belize compound, and gets to know the recluse in all his bizarreness and paranoia, including a possible connection to the murder of his neighbor. Ficarra and Requa are producing, as well as Jeremy Steckler of Condé Nast Entertainment, Zaftig’s Charlie Gogolak, MadRiver’s Marc Butan, Endurance’s Steve Richards, and Epic’s Joshua Davis. Keaton was nominated for a Best Actor Oscar in 2015 for his starring role in Alejandro G. Innaritu’s Birdman or (The Unexpected Virtue of Ignorance), and has been busy in several high profile films since, including 2015’s Spotlight, which went on to win the Oscar for Best Picture, 2016’s The Founder, and last year’s Spider-Man: Homecoming. He will be reprising his role as Vulture in Spider-Man: Far From Home, due out on July 5, 2019. Keaton will also be seen in Tim Burton’s Dumbo for Disney. Rogen, known for comedies such as Knocked Up, Superbad, The Interview, and The Disaster Artist, will be the voice of Pumbaa in Jon Favreau’s CGI and live action re-imagining of the Disney classic The Lion King, which will be released on July 19, 2019. Rogen will also be seen in the comedy Flarsky, starring Alexander Skarsgard, set for release on June 7, 2019. King of the Jungle is currently in pre-production.